We'll actually start with the something new! 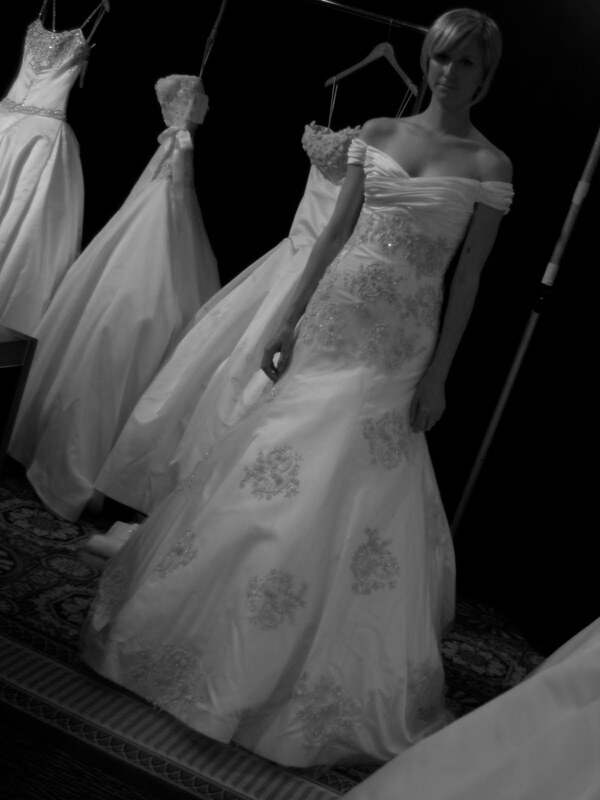 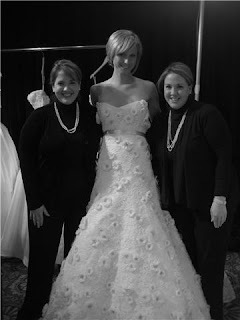 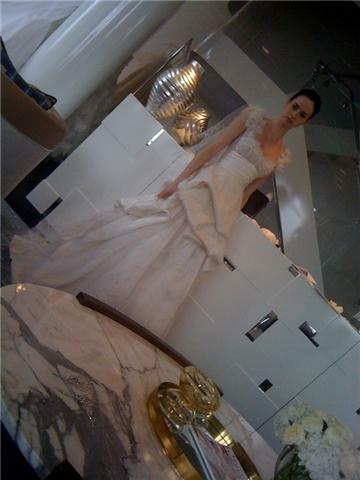 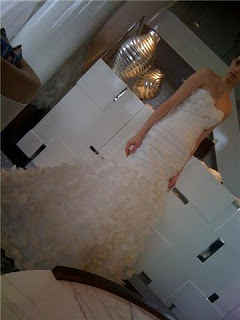 We were simply delighted to be invited to view the debut Ann Frances collection. Twin sisters Mary Frances and Elizabeth Ann are at the helm of the design and business and delivered an exquisite, immaculately-executed collection of couture gowns. 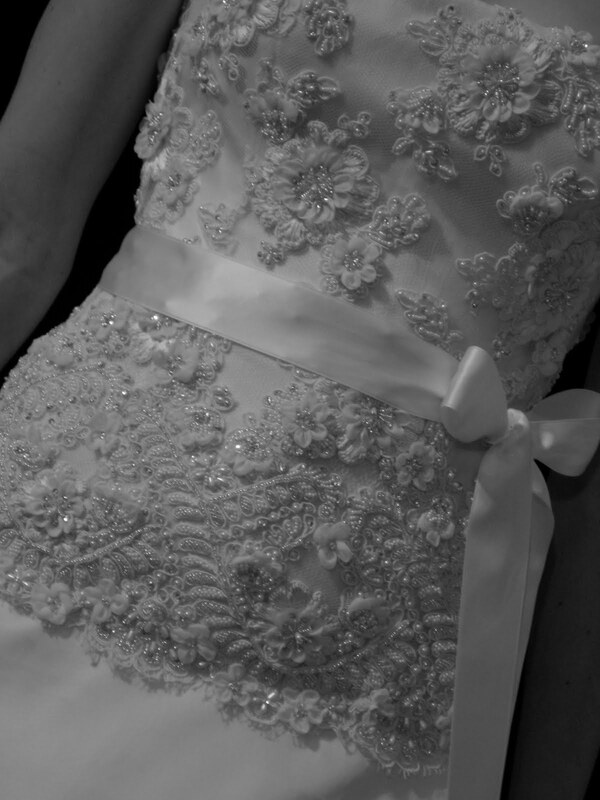 Incredible lace, divine beading, amazing shapes...no detail was neglected.